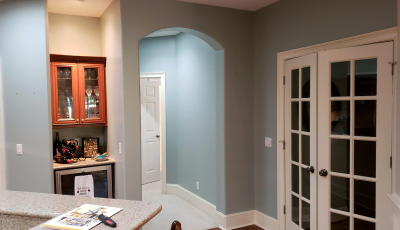 CertaPro Painters of Hilton Head, SC, painter, listed under "Painters" category, is located at 10 Pinckney Colony Road Suite 320 Okatie SC, 29909 and can be reached by 8435250180 phone number. CertaPro Painters of Hilton Head, SC has currently 0 reviews. Browse all Painters in Okatie SC. Discover census data for Okatie, SC.